Our quality, personalized kids gifts promote imagination and creativity while reinforcing the importance of family. Choose from custom baby books to personalized toddlers gifts for the child who's ready to take on the world. A new take on a child’s favorite book, with fun family photos and custom words. 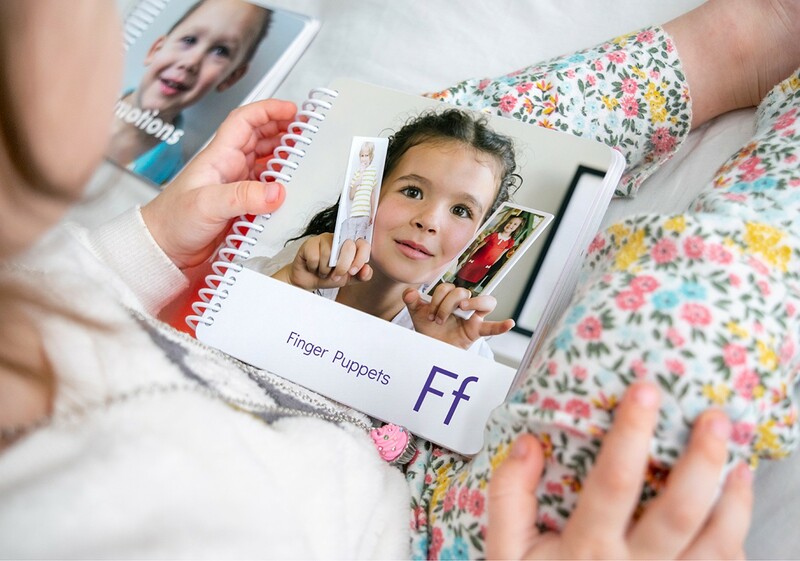 These high-quality, durable photo books are a unique kids gift and a great way for children to learn family names and faces, counting, emotions and more. Thoughtfully hand-picked themes and 12 of your favorite photos create a one-of-a-kind memory game for your child. A perfect gift for ages 4-6. Explore personalized, high-quality, timeless photo gifts for your kids. Puzzles, dominoes, finger puppets and so much more. Unleash the creativity with fun, imaginative and high-quality photo activities for your kids. Sticker books, Story Starters and other options give your child a way to learn by doing.